Please click on a size to select your building. A-Frame sheds have a classic look. 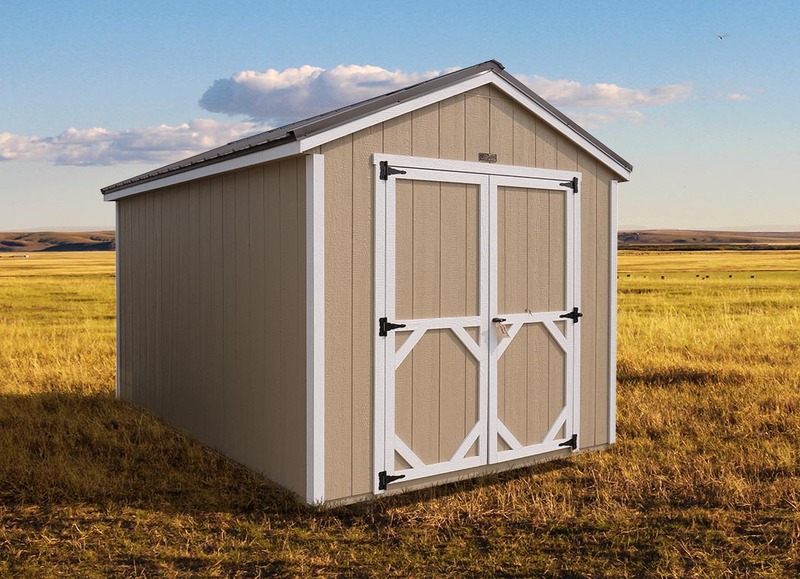 These sheds are ideal for all types of storage. The A-Frame sheds can be configured many ways allowing them to fit your needs.  Storage Sheds • Garden Sheds • Tool Sheds • Office Sheds • Craft Sheds • She Sheds • Man Sheds • Any kind of Shed!